It’s a fact: men have to compete with each other! In their DNA, the desire to win is sculpted, especially in sportswear! Just think, for example, well-known footballers, tennis players or sprinters – these champions were born to win, be stars just like you! 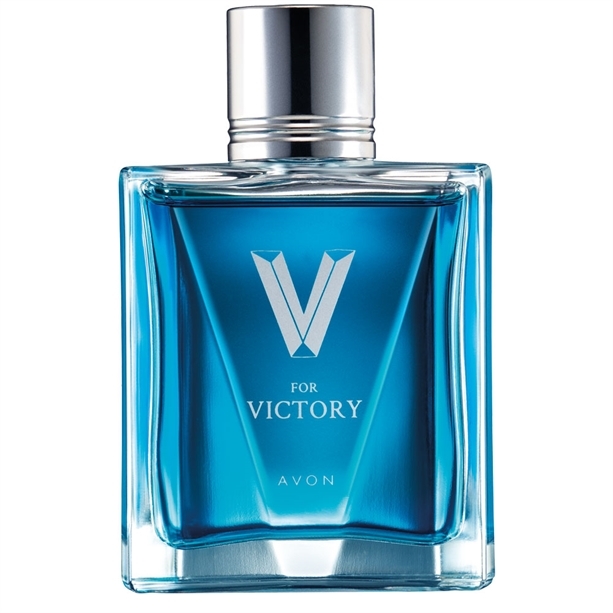 Men like you who love to express their own safety and determination always have something in common: they enjoy success and feel the smell of victory in their lives. 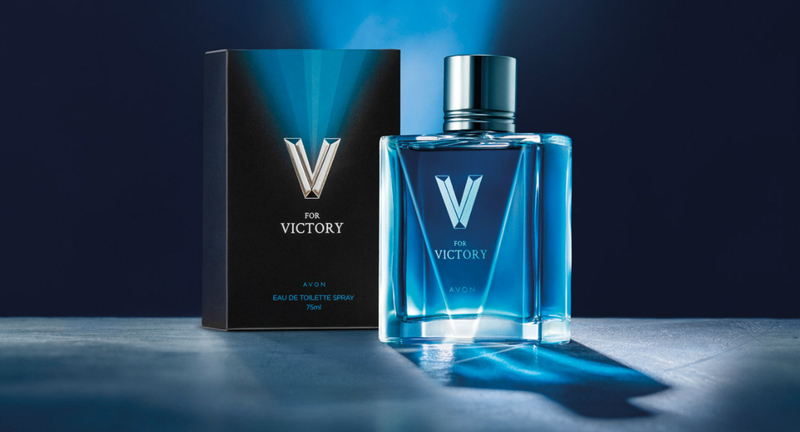 They like to express their attitude through a fragrance with pronounced masculine charisma, like Avon V for the Victory Eau de Toilette, which creates a powerful aura from morning to evening. We discover the secret: the victory of these people like you is never accidental! 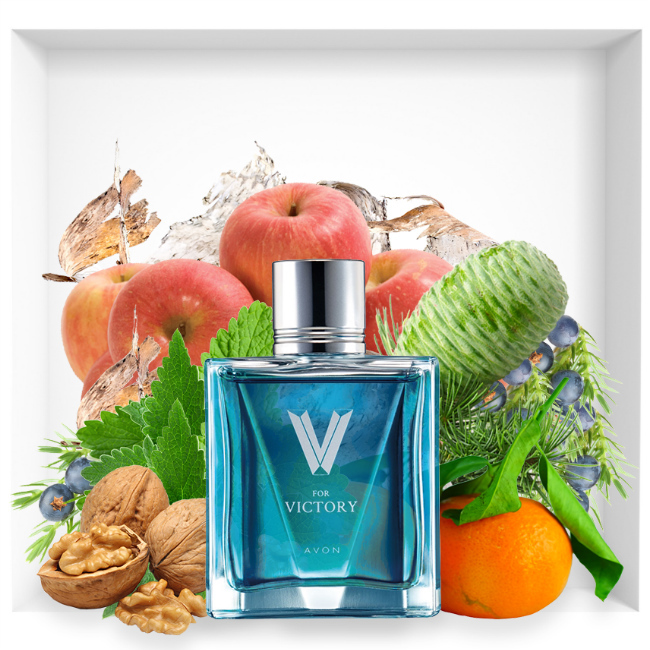 Feel the victory with V for Victory, a passionate aroma of woody, green and aromatic notes, which makes you feel strong and safe. 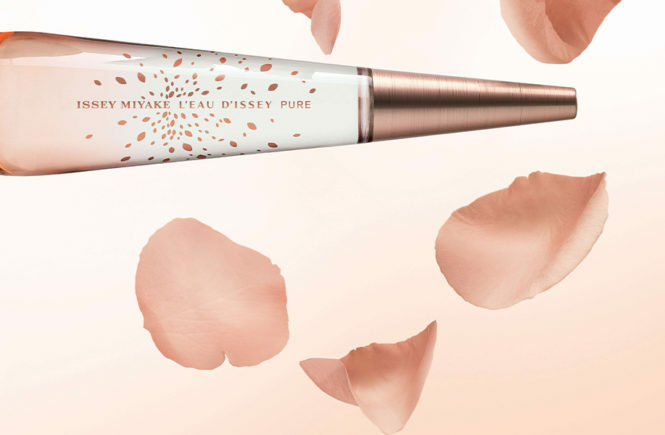 The vibrant combination of juicy tangerine, refreshing cedar leaf and intense patchouli create an intense wake that lasts from day to night. 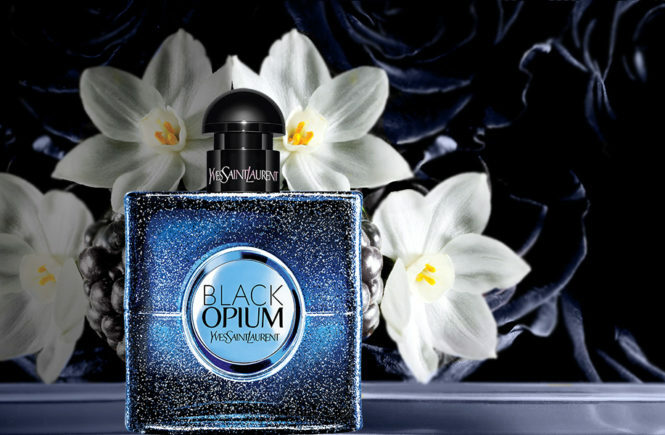 Top notes: Fresh Juniper Berries, Tangerine and Fuji Apple Skin. Heart notes: Cardamom, Cedar Leaf Oil and Walnut. 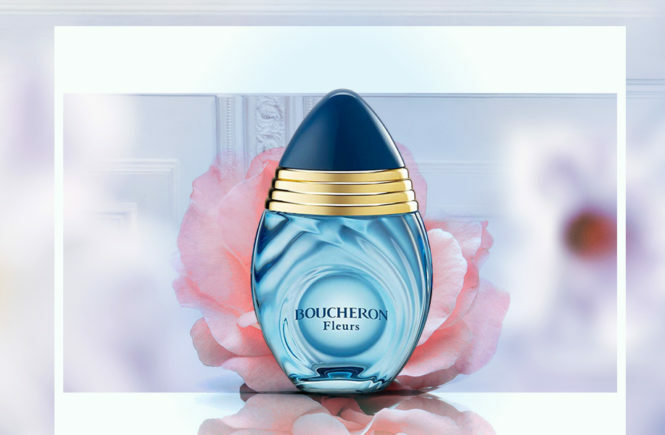 Base notes: Coumarin, Patchouli and White Birch.